Gruppo Gamma Divemaster Prototype Here is a video review on the Gruppo Gamma Divemaster Prototype, which is available for preorder as of the date of this publishing. 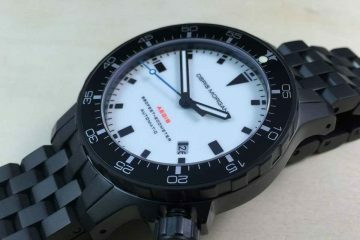 Expect a full review come mid fall when the Divemaster is released. 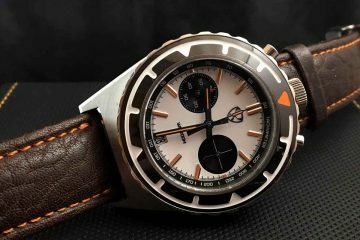 Raven Defender DLC | Video Review A video look at the Raven Defender DLC, a pilot/divers style watch to a vintage appeal. Enjoy. 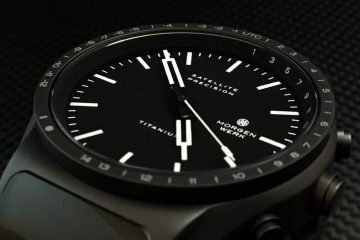 The Raven Defender DLC can be purchased from the Raven Watches website.